CHICAGO -- Timo Meier has never been afraid to shoot the puck. The problem for the San Jose Sharks 22-year-old forward was there was no situation in which he wouldn't choose to shoot. He needed to recognize situations better and know when, and when not, to take an opportunity. "My first year I was trying to go out there every shift and force things. So now I've learned to be more patient and let the game come to you," Meier said. "I've definitely learned to choose my spots, where to shoot and make those decisions. Do the little things right and that will lead to goals." The adjustment has benefitted Meier, who has 32 points (18 goals, 14 assists) in 31 games. He's already close to the career-high numbers he had all last season, when he had 36 points (21 goals, 15 assists) in 81 games. Meier's production has helped the Sharks (18-11-5, 41 points), who have won four straight games and are tied for second place in the Pacific Division behind the Calgary Flames (22-10-2, 46 points). The Sharks play at the Minnesota Wild at Xcel Energy Center on Tuesday (8 p.m. 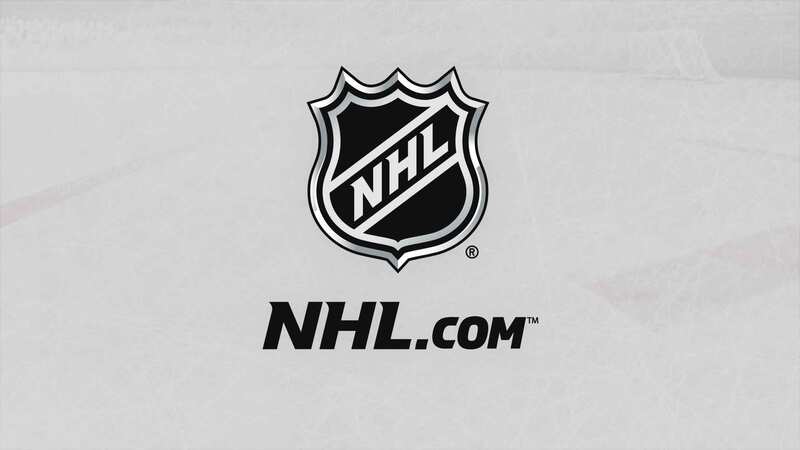 ET; FS-N, NBCSCA, NHL.TV). Meier is third on the Sharks in points to center Logan Couture and defenseman Brent Burns (34 points each) and second on the team in goals behind forward Joe Pavelski (20). He has ten points (five goals, five assists) in his past seven games. Meier missed three games with an upper-body injury earlier in the season, but when he's been in the lineup, he hasn't gone more than one game without scoring at least one point. "He's always had confidence in his shot; it's always been a weapon for him," Sharks coach Pete DeBoer said. "It was just about being a little more selective in when to use it instead of just recklessly shooting from everywhere on the ice. He's done that. "That's been the best thing about Timo is his way of changing his game to be effective in the NHL. He's had the capacity to do that. You take that for granted, but a lot of high-end guys don't. They can't change their game and can't adjust. That's been the best part about it." Meier has 106 shots on goal, scoring 17 percent of the time. He has 44 missed shots. Last season Meier had 210 shots on goal and 85 missed shots. Couture, who plays on the Sharks top line with Meier (and Tomas Hertl) said Meier's improved awareness on the ice has helped his game. "He drives the puck when he has it, and this year he's learned to look for his teammates more when he drives the puck wide," Couture said. "He's pulling up and finding late guys, then he gets to the net and he's scoring a lot of goals around the net." Confidence is key, too, and Meier is brimming with it. The more he's played, the better he's felt. "I'm never really satisfied with myself," Meier said, who is averaging 17:14 of ice time per game this season, up from 14:52 last. "You want to be able to play in every situation. That's something I take pride in. And you want to be a player who's hard to play against, and the coach knows what he gets out of you when he puts you on the ice." Meier wants to keep developing other parts of his game. But he's always going to have that shoot-first mentality. "I have expectations of myself and I go out there and try to score every shift. That's my mindset," Meier said. "But you gotta learn sometimes, maybe it's blocking a shot or making a defensive play to help the team win. I still have to work on my game a lot. There are still a lot of things I can learn."